Te Rourou Iti ā-Haere are our series of CD waiata compilations, completed in 2014 and 2015 and is made up of Raukawa waiata which lists the most commonly sung waiata heard throughout the takiwā and beyond. 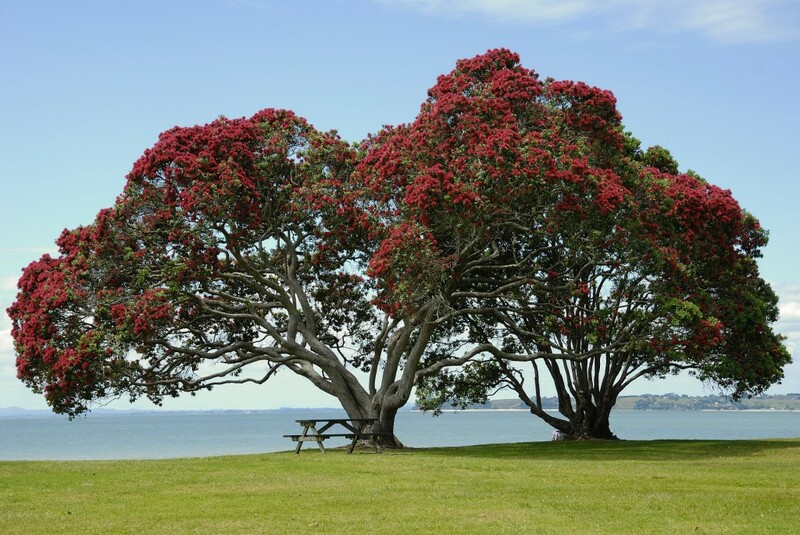 The idea behind the CD compilations were to provide a learning tool to support the paepae during the pōwhiri process as well as extend upon what whānau already know. It is also important to have resources handy for use at our wānanga which helps to further encourage people to learn these waiata and the history behind them. Raukawa covers a very broad area of the Central North Island, therefore we endeavoured to include a number of different groups within the iwi to take part in the recording of the compositions. This gives the CD compilations that personal touch which whānau can easily relate to.